We’re having to take a short break from the Progression Mobile videos this week but instead we have the whole of the Blind Judge 3 chapter from the Progression Professional DVD, available to watch online. Watch Aaron Hadlow, as he demonstrates the Raley to Blind, Blind Judge and the Blind Judge 3, a full 15 minutes worth on in-depth instruction that should open your eyes to some of the core freestyle tricks. 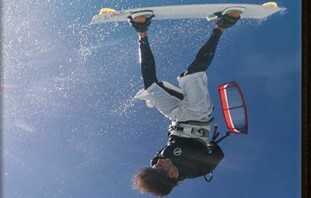 Whether you’re looking to be learn these tricks or simply understand what the difference is between them, this sample chapter from the DVD should give you a great insight into fast and furious world of freestyle kitesurfing!